His Majesty King Peter II of Yugoslavia was the firstborn son of King Alexander I and Queen Maria of Yugoslavia. King Peter II was born in Belgrade 6 September 1923 his Godfather was King George V. His education commenced at The Royal Palace Belgrade after which he went to Sandroyd School in England, which he left after his father’s assassination in 1934. Since King Peter II was 11 years old and underage at the time of his father’s assassination, a regency was formed consisting of three regents including his great uncle Prince Paul Karadjordjevic. In 1939 at the beginning of the Second World War, the Kingdom of Yugoslavia found itself surrounded by countries that had joined the Axis as allies of Nazi Germany. Prince Paul’s decision in 1941 to sign a non-aggression pact with Nazi Germany resulted in severe protests in the country and this led to a government crisis and a coup d’état by Yugoslav officers on 27 March 1941. As a result of the coup, King Peter II was proclaimed of age. The Yugoslav Army was unprepared to resist the ensuing invasion by Nazi Germany and Yugoslavia was occupied within eleven days. King Peter II was forced to leave the country along with the Yugoslav Government – initially to Greece, Palestine and then to Egypt. King Peter II joined other monarchs and leaders of German occupied Europe in London in June 1941. 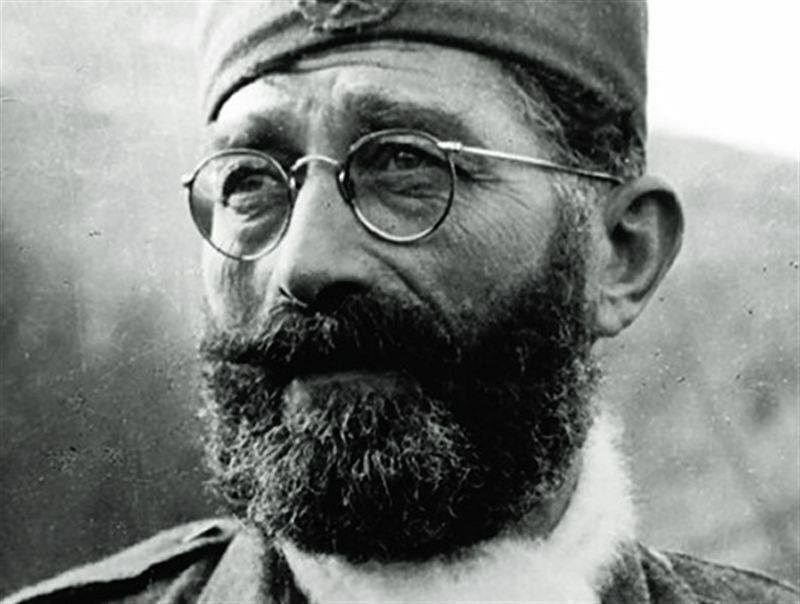 There King Peter was regarded by the people of Yugoslavia as the symbol of resistance against Nazism. King Peter II completed his education at Cambridge University and joined the Royal Air Force. Despite the collapse of the Yugoslav army two rival resistance entities were formed. 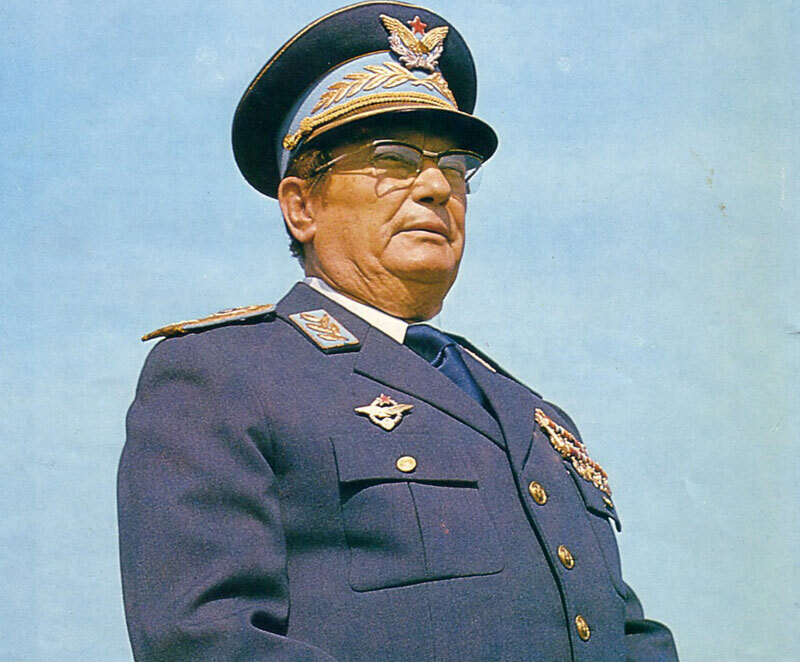 The first resistance entity was the loyalist one led by Yugoslav Army Colonel Dragoljub Mihailovic who was later promoted to General and made the Minister of Defence of the Yugoslav government in exile. The other resistance entity was that of the communist Partisans led by the communist party leader Josip Broz – later known to the world as Tito. A bitter civil war followed during the German occupation. King Peter II never abdicated. Initially King Peter II lived in exile in London with his wife (he married the Princess Alexandra of Greece and Denmark in 1944, she was the daughter of His Majesty King Alexander of the Hellenes and Aspasia Manos) and his son Crown Prince Alexander was born in 1945. King Peter II spent the last years of his life in America. After a long and grave illness, King Peter II died 3 November 1970 in Denver Hospital Colorado, and he was buried at the St. Sava Monastery Church in Libertyville Illinois. He was the only king buried in the United States. The King’s remains were transferred to Royal Palace Chapel in Belgrade on 22 January 2013 and a State Funeral took place 26 May 2013 at the Royal Family Mausoleum of St. George in Oplenac, Serbia where His Majesty joined other members of The Royal Family interned the Royal Mausoleum.